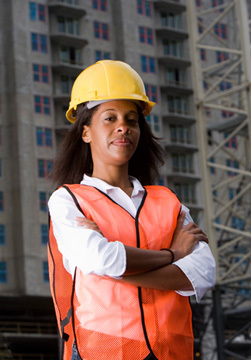 Americorp International Group is a professional full-service provider of construction services. Our services range across all variations of program management contracts, construction management, and general contracting. Clearly defined objectives, a team focused approach, and early planning procedures streamline our processes; enabling us to provide our customers with the highest possible level of service during each phase of the project. Americorp International Group serves as both a general contractor and a construction manager; employing a variety of specialty trades and skilled artisans. Considering each project's uniqueness, we approach each plan with the client and the design team. By implementing a partner-like approach, Americorp International Group focuses on customer satisfaction by selecting only qualified and experienced companies with proven performance records. We work collaboratively from the inception of your project so that our construction team can quickly identify and solve any potential project challenges. Americorp International Group offers full design-build services with several years of experience in management, coordinating design, and construction. With a team of experienced project designers, managers, and skilled technicians; we work hand in hand with our clients to make sure that each concept of their vision completes. Throughout design selection, material gathering, and scheduling; we never lose sight of the project budget. Using design-build methods assist in single-resource responsibility, as well as a stronger guarantee for timely completion. Integrated construction planning and design coupled with an accelerated schedule are our hallmarks for this approach. Americorp International Group fosters teamwork and open communication, elements necessary for the successful completion of a design-build project. With the capability to offer varying categories of construction work with its efforts, Americorp International Group often elects to provide more than simple construction management. With a large volume of work completed over several years in the general construction business; Americorp International Group can work efficiently while taking control of the project schedule. 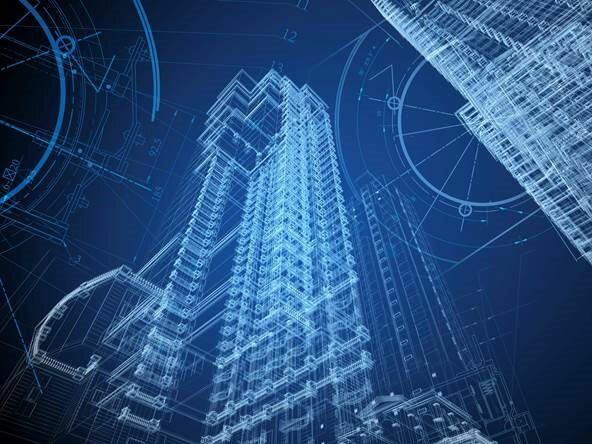 From facility inspections and forensics, to structural design, strengthening, and rehabilitation; our structural engineering staff has expertise in a wide range of project types. Our team stands prepared to be of service whether it be office buildings, manufacturing structures, warehouses, healthcare facilities, worship centers, schools and educational centers, parking structures, or correctional facilities. Americorp also offers seismic risk assessments, seismic retrofit, and probable maximum loss (PML) for areas prone to seismic activity. Coordination of architectural finishes: wall and paint coverings, fabrics, flooring materials, furniture, window treatments and architectural lighting. Americorp International Group is a company that is dedicated to offering superior quality, service, and value to your new home or renovation project. Our services consistently exceed our customers' expectations due to our capability to provide high-quality materials, excellent craftsmanship, and impeccable project design and management. Flexibility in mind, we are always ready to work with your project budget. Considering no project too small or large, we welcome our customers and seek an opportunity to serve to make your remodeling vision a reality. We strive to use a contemporary approach towards renovations and remodeling processes. The desired theater room, office, custom bath, playroom, or modernized kitchen becomes a possibility with Americorp International Group. Americorp International Group is a leading provider of commercial construction and development services are design-build, program management contracts, construction management, and general contracting. Our company is located in Woodland Hills, California, with offices in Virginia, Washington DC, North Carolina, Texas, and Nevada.